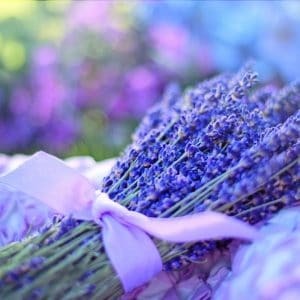 Glorious lavender known for it’s relaxing and calming qualities and this 10ml Glorious lavender essential oil can be incorporated into your daily routine very easily. Place 3 to 5 drops into a diffuser, washer, or onto a tissue and place in between linens. 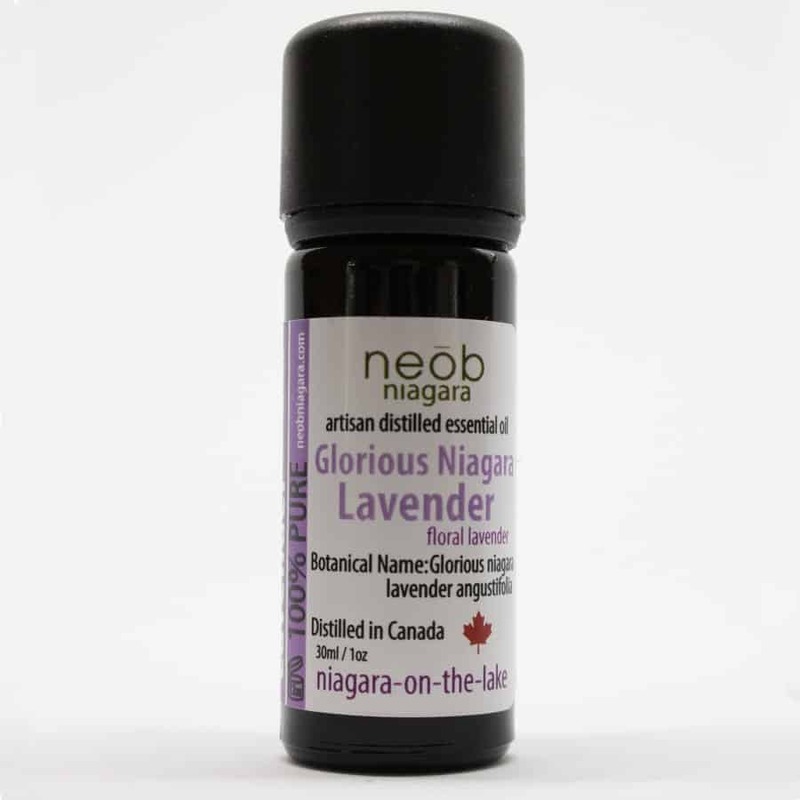 Glorious lavender essential oil in a glass 10ml bottle inserted with a dropper. Store in a cool and dark place. Best kept out of direct sunlight.